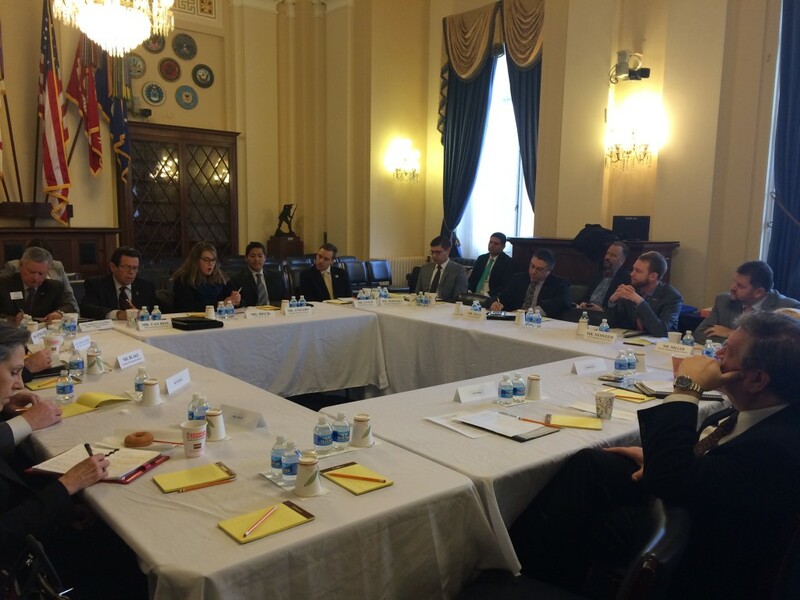 IAVA participates in a U.S. House Veterans’ Affairs Health Subcommittee roundtable on Jan. 22, 2015. The new 114th Congress was sworn in this month and returned to Washington, D.C. for the purpose of conducting the business of law making on behalf of the American public. The beginning of a new Congress means initiating the direction of policy goals. This is the best time for our community to make our voice heard by the policy makers that will shape veteran benefits and our access to key services. IAVA’s Policy team today participated in a discussion with the House Veterans’ Affairs Subcommittee on Health Chairman Dan Benishek (R-Mich.) and other leading veteran service organizations. This discussion was an opportunity for IAVA to lean forward, raise several key issues to Congress and explain directly their impact on our community. Policy priorities IAVA raised — which accompany our continued efforts to address veteran suicide and mental health care access — include three other important issues: improving and building upon comprehensive services and supports for women veterans; extending eligibility for combat-veterans to enroll in VA healthcare to receive mental health care services; and pressing the Department of Defense (DoD) and the Department of Veterans’ Affairs (VA) to standardize and work towards a standardized joint drug formulary. Women veterans increasingly serve in the military and experience the same hardships of deployment life that their male counterparts experience. The wars in Iraq and Afghanistan have produced many unique healthcare needs among our newer veterans. These unique healthcare needs among women veterans is in addition to female-specific services that will be needed to provide quality healthcare into the future. IAVA recommends Congress require the VA to evaluate and identify how to geographically expand women veteran services throughout the Veteran Integrated Service Networks (VISNs) to promote successful and responsive results to the needs of women veterans. PTSD continues to be a condition that greatly impacts our newer veterans returning from the Middle East theatre, which must be addressed through treatments and access to quality mental healthcare. Many veterans do not experience symptoms of PTSD until after their five-year VA healthcare eligibility window has closed. It is critical that Congress expand this window from five to 10 years to provide a safety blanket for veterans that may need that critical care at a later date. 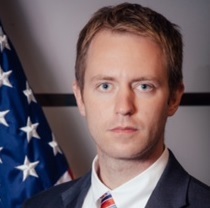 Lastly, IAVA shared at this key meeting that DoD and VA medicines and prescriptions must be available and transferable when a service member separates from the military or moves from one VA service network to another. Breaks in medical treatment regimes or delays in obtaining refills on medications due to bureaucratic gaps and lapses in service to veterans can be dangerous. Veterans who are struggling to get stable and improve their mental and physical health cannot afford to have inconsistent care or make a duplicative appointment to re-acquire a medication they were already prescribed. Too many veterans have been burdened with health care lapses due to government inefficiency. IAVA will continue to inform and press Congress to take action to standardize the DoD/VA formulary. IAVA was appreciative for the opportunity to bring policy recommendations designed to improve support for the veteran community directly to Chairman Dan Benishek as this Congress gets back to working.